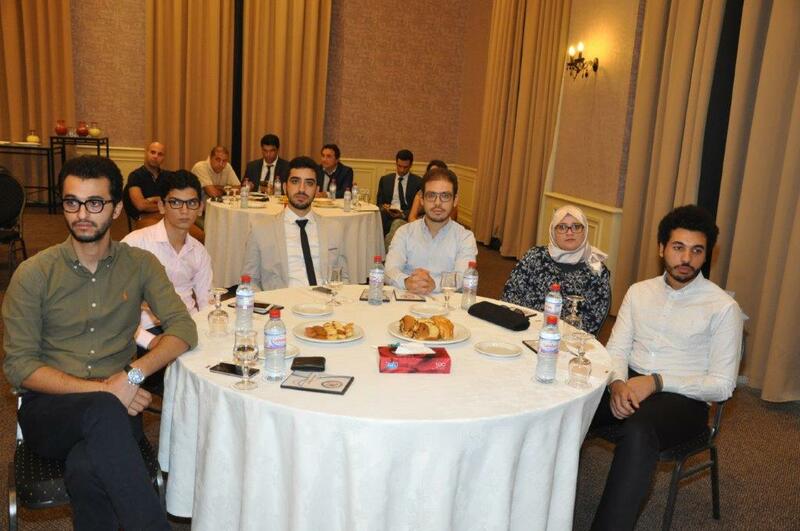 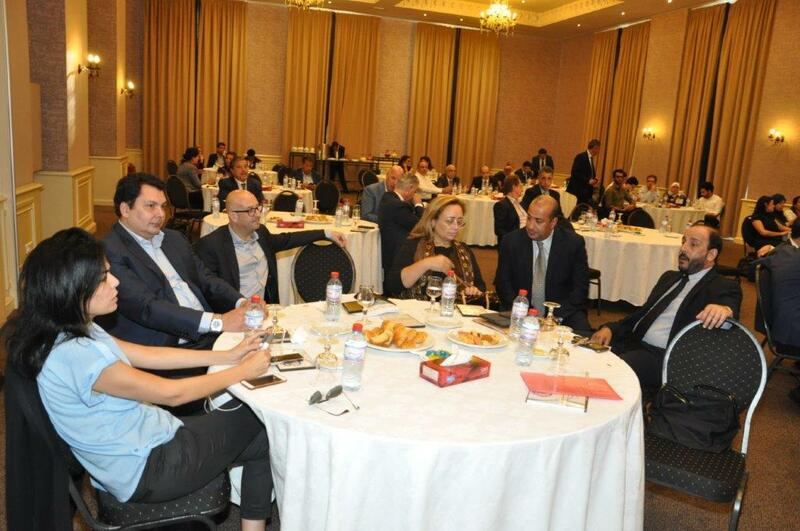 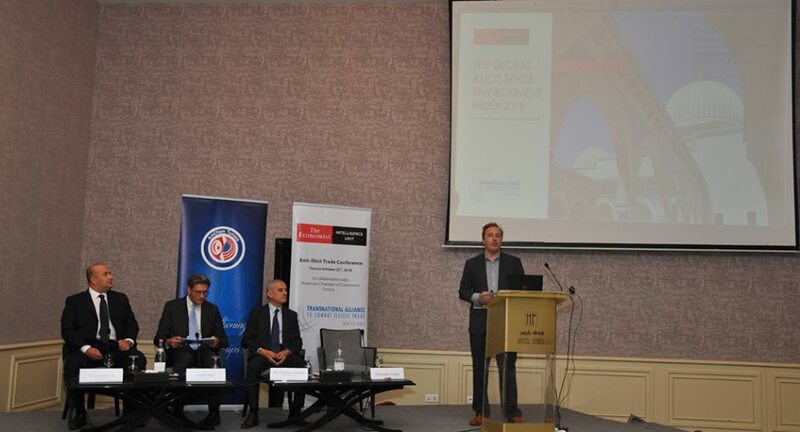 The 2017 AmCham Tunisia Elective General Assembly was held on Monday, September 25th, at Le Paris Hotel, les Berges de Lac. 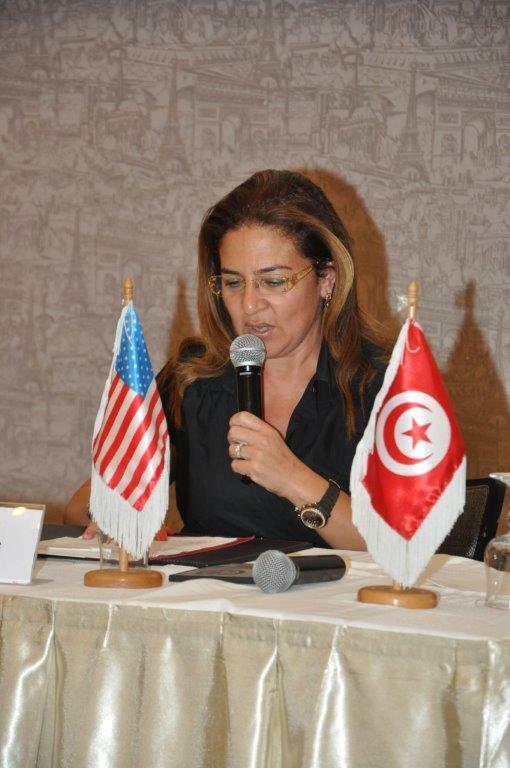 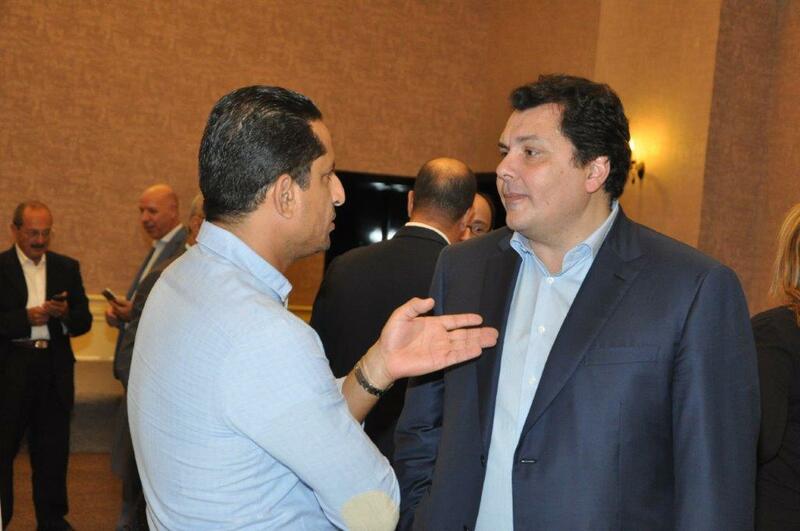 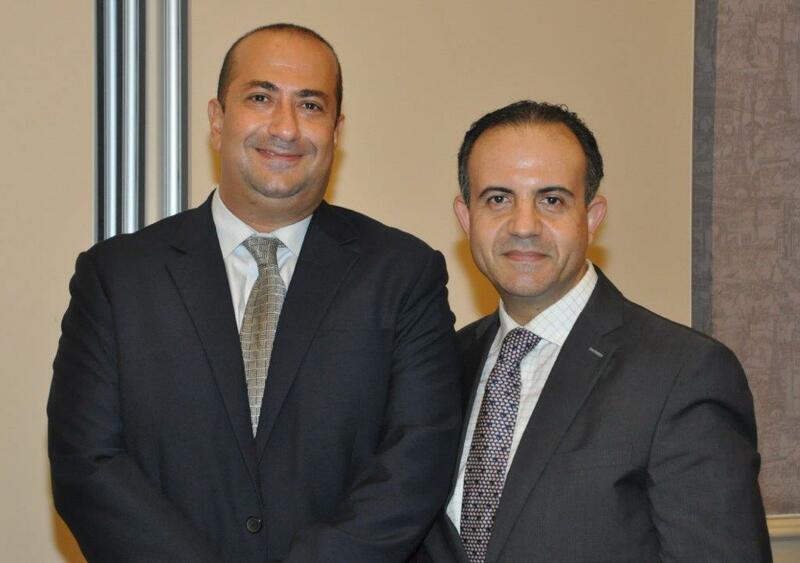 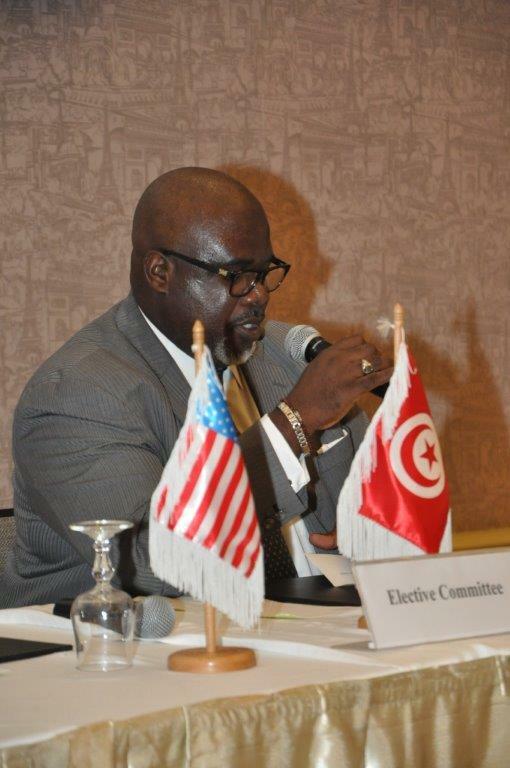 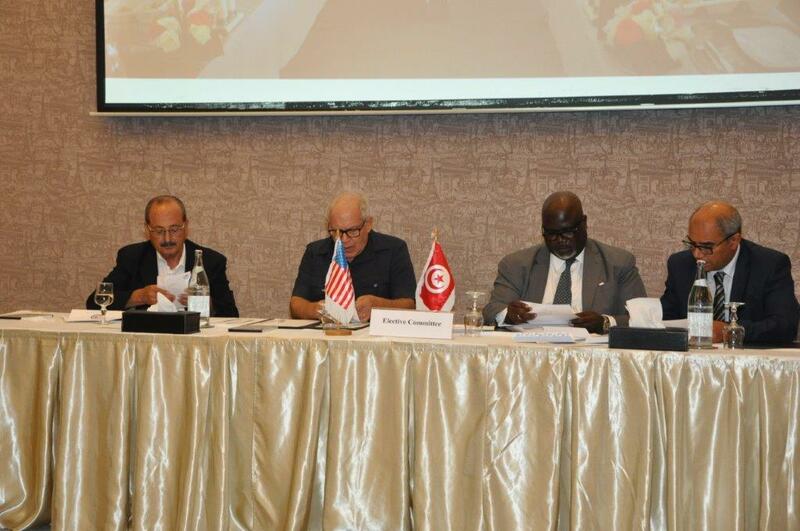 It was chaired by Mr. Khaled Babbou, President of AmCham Tunisia. 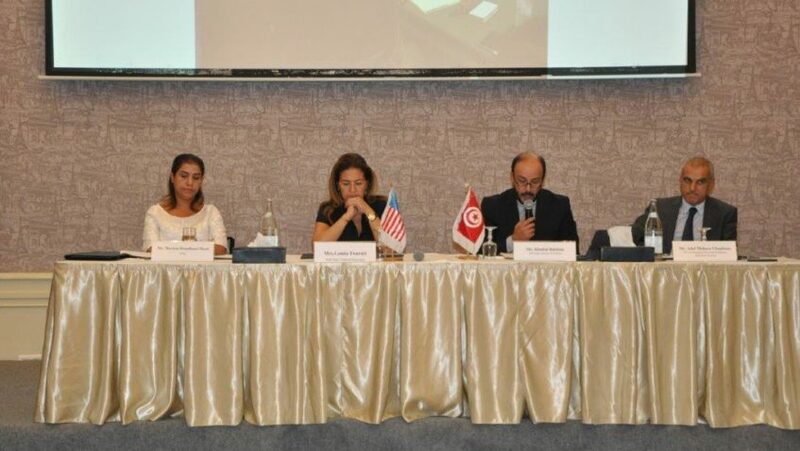 After the Presentation and adoption of the AmCham Activity Report as well the financial report and the Reading of the Auditor’s statement on the accounts of AmCham Tunisia, the General Assembly proceeded to the election of new Board Members.